I know I have said it before but at the risk of being redundant, I love meals that are easy and healthy for my family. Nothing pleases me more than using less effort to achieve delicious results. The crock pot helps to make this dream a reality. 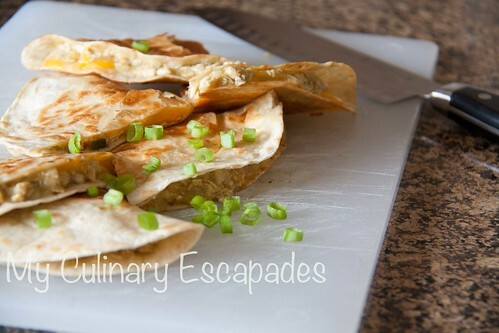 While these quesadillas require a bit of extra work the main part of the dish is created while you are doing other things. If you don’t have time to set it up in the afternoon, or you are prone to forgetting dinner until 4 PM like me, you can cook this mixture in a pot on the stovetop with the same results. Dice onion garlic and put in crock pot. Pour a 28 ounce can of enchilada sauce and a 7 ounce can of diced green chillies into the crock pot. If your family likes spicy food use hot enchilada sauce or hot chillies or jalapenos. My family doesn’t so I serve mine with jalapeños on the side for my quesadilla. If using frozen chicken breast just plop them into the mixture, cover and turn it on high for 3 hours or low for 6-8. If using defrosted chicken breast plop them into the mixture, cover and turn it on high for 1.5 hours or low for 3-4 hours. 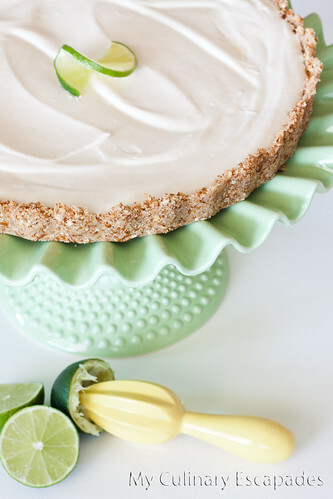 Don’t worry if you go over on the time, this recipe is super forgiving. After the cooking is complete take your chicken breast out and set them on a cutting board. Shred the chicken with two forks or cut the chicken into cubes. Place cut/shredded chicken back into the crock pot and allow to cook while you get the other ingredients out. Place 1/2 tbsp of butter in a non-stick frying pan over medium heat. 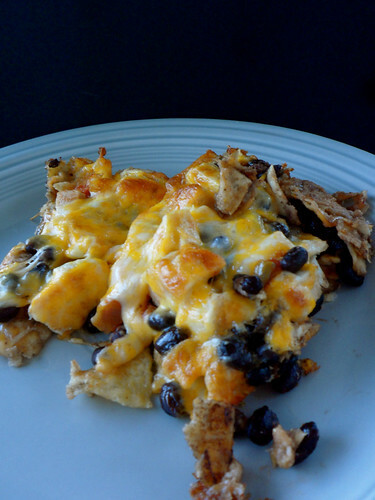 Lay a tortilla in pan and spread 1/4 cup shredded cheese on top. Place 3 tablespoons of the chicken mixture on the tortilla and spread onto half of the tortilla. Cook several minutes until cheese is melted and tortilla is crispy. Remove from pan and fold quesadilla in half. Slice in half and serve with sour cream, salsa and jalapeños. 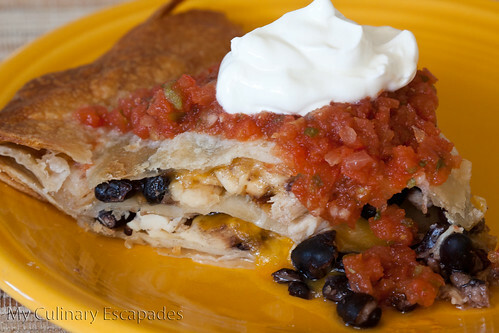 Freeze the extra chicken quesadilla mixture in a large ziploc bag and defrost when you need a quick dinner. Can be frozen for 3-6 months, but mine never makes it longer than a month.